Both Itamar and Alok are accomplished designers who also routinely contribute leadership as educators and community organizers. Among many other distinctions: Itamar was a local coordinator for IxDA Shanghai and has supported numerous IxDA initiatives through the years; Alok founded IxDA Brussels and co-chaired the highly-acclaimed Interaction14 conference in Amsterdam. 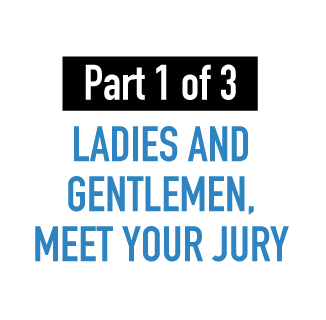 Learn more about our first two jurors. Between them, Itamar and Alok have experienced life in over a dozen countries around the world. We look forward to the unique multi-cultural perspective each will bring to the 2016 discussion and selection process.